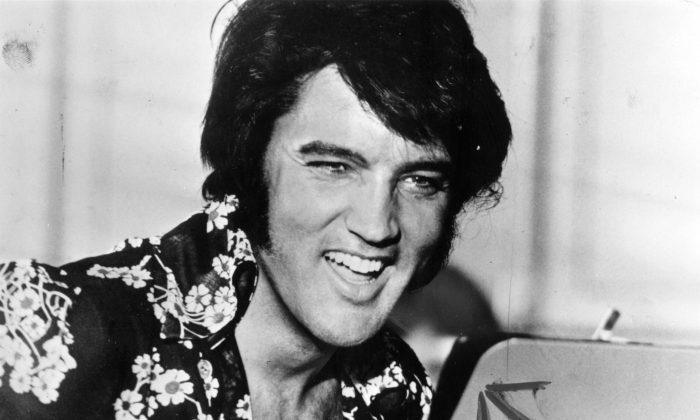 Elvis Presley's former wife, Priscilla Presley, reveals a strange new detail about “The King of Rock and Roll” and coffee cups. The life that Elvis Presley lived has always been so fascinating to his fans. So much so that years after his untimely death in 1977, people around the world are still learning who he was as a person both in and out of the spotlight. In fact, Priscilla recently shared a rather funny quirk about Elvis during her recent visit at WGN 9 Morning News. As it turns out, “The King” was actually somewhat of a germaphobe. But she said Elvis was actually less of a germaphobe as an adult than he was in his youth. Cup and silverware specifications aside, Priscilla also chatted about her previous role as girlfriend, and then wife, to Elvis. The two were married from 1967 to 1973, but remained close friends after their divorce. They also share a daughter, Lisa Marie. Fans can find out more about Elvis soon, as Priscilla is helping piece together a brand-new documentary about the star called “Elvis Presley: The Searcher.” The documentary airs April 14 on HBO.